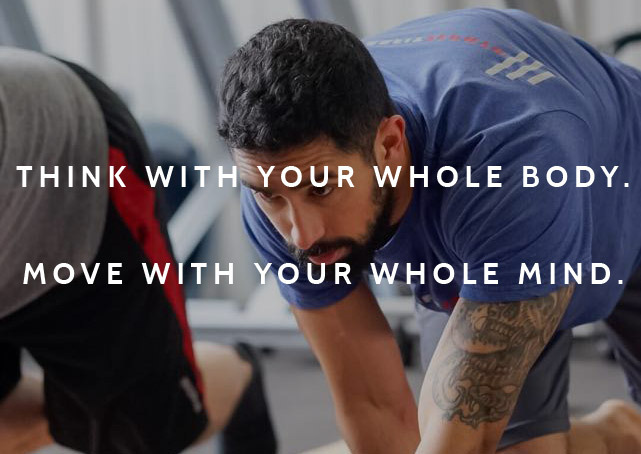 If you haven’t yet read part one of the blog, let me give you a little recap: Looking to break out of a rut at the gym a few years ago, I came across a radically different approach to exercise, called Movnat. I noticed that it requires the use of working memory, a key cognitive skill that you use all throughout your daily life. The question is, can such exercises not only use working memory but also improve it? Can certain exercises exercise our brains and our muscles at the same time? Dr. Alloway performed a simple study. Test working memory, and then have subjects perform some MovNat drills. After the training participants were tested again. While we wondered if we would see any improvement in working memory when we started the experiment, we astonished to find a dramatic increase of 50% from the first time they were tested. That’s right, certain movements can greatly improve how well you can think. Dr. Alloway continues his exploration with various test groups. Does Yoga do the same thing? How about listening to a lecture? How about conventional exercise? The answer is no, none of these other things has the incredible effect on working memory that Natural Movement does. MovNat makes you smarter. It is what we are meant to do.